Nothing sounds sweeter than the Gulf of Mexico waves crashing against the shore from beyond your beachside balcony. 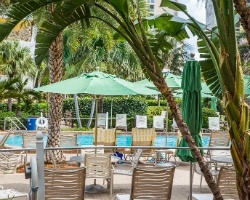 SellMyTimeshareNow.com features affordable timeshare resales and rentals at the Charter Club of Marco Beach to help you find your own oceanside retreat. What’s My Charter Club Marco Island Timeshare Worth? The Charter Club of Marco Beach commands an impressive beachfront location on Marco Island, allowing guests to create their very own dream vacation. With year-round warm temperatures, there's plenty of time to enjoy the calm Gulf waters just beyond the resort's grounds, or find extensive recreational activities throughout the immediate area. What's more, the Charter Club Marco Island resort incorporates an impressive and signature design with a list of accommodations and amenities that will keep you coming back year after year. The well-appointed two bedroom suites are spacious enough to suit families and other groups, ensuring everyone's complete comfort. In-unit accommodations like private balconies promise a full Marco Island beach vacation experience, while amenities like the washer and dryer are reliable and convenient. With spectacular views of the ocean, you simply cannot go wrong with the timeshare units at the Charter Club. Are you ready to find those beachside accommodations you've been dreaming of? The timeshare resale and rental advertisements at the Charter Club of Marco Beach can provide years of amazing vacations at affordable prices. To learn more, fill out the form on this page or call 1-877-815-4227. Purchasing a timeshare resale at the Charter Club of Marco Beach will not only get you yearly accommodations in Marco Island, but you will be able to get them more affordably. Timeshare resales are listed for-sale-by-owner, meaning prices are often up to 70% lower than retail costs. 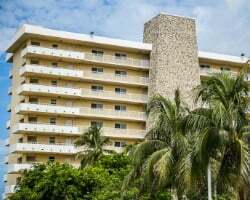 Additionally, a timeshare resale at the Charter Club could earn you easier access to the Hilton Grand Vacations Club, the resort's affiliated ownership brand. Resales at the Charter Club are available in deeded and floating timeshare weeks, letting you find an ownership interval that suits your vacation preferences. Timeshares at the resort fall into Hilton's Silver, Gold, and Platinum seasons, providing resale buyers with a number of different price points to consider when making a purchase. Resale owners will also have access to HHonors, Hilton's rewards program. The Charter Club of Marco Beach is affiliated with Hilton Grand Vacations Club, one of the world's most popular timeshare brands. Hilton imposes very few restrictions on resale buyers, making it one of the most lenient and welcoming brands on the secondary market. While you won't be able to enter the club at the Elite level with your Charter Club timeshare resale, you'll still be able to make reservations with your deeded week immediately after the transfer process. 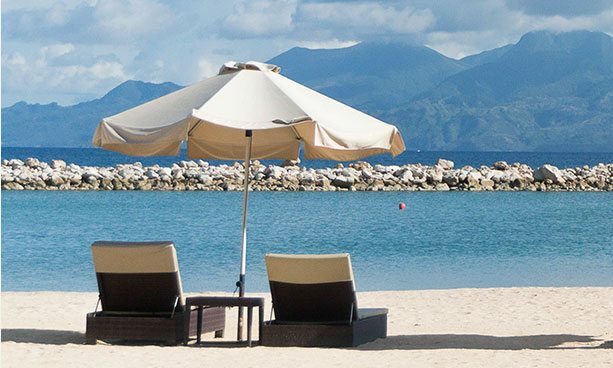 Additionally, you may wish to convert your deeded ownership to HGVC points, which will allow for easier reservations at the Charter Club and other HGVC-affiliated resorts. The Charter Club of Marco Beach, along with other Hilton resorts, is affiliated with RCI, the world's largest timeshare exchange company. An RCI membership will allow you to deposit your week at the Charter Club or your HGVC points to exchange for stays at other resorts all over the world. Even better, the Charter Club is an RCI Gold Crown resort, noting its superior amenities and excellent reviews from former guests. This will likely result in greater trading power when you wish to make an exchange, increasing the number of resorts available to you. The Marco Island Charter Club features a wide variety of on-site amenities to make your vacation more comfortable and enjoyable. The heated swimming pool and whirlpool spa are perfect for days of relaxing and taking in the rays, while the children's only swimming pool is ideal for families with kids. 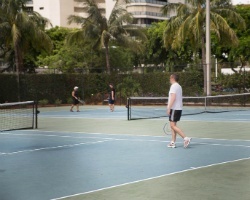 The exercise facility and tennis courts assure that you can stay on top of your fitness goals, while nearby parasailing and jet skiing are available for water sports enthusiasts. HGVC members can also enjoy free equipment rentals at the resort. 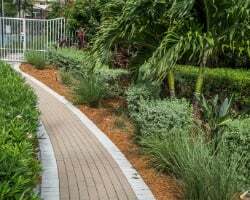 The surrounding area of Marco Island is full of things to do and see. The largest of the Gulf Coast islands, the main attraction on Marco Island is the beach. Luckily, the Charter Club's beachfront location has that covered. Sailing tours and deep sea fishing excursions dot the island, while golf can be found just over the bridge on the mainland at Hammock Bay Golf & Country Club. Visit the Marco Island Historical Museum to learn about the region's history, or take a trip to Tigertail Beach to enjoy the tropical lagoon and white sand beaches. Already Own at the Charter Club of Marco Beach?